With a multitude of configurations, Sofie is truly a modern office chameleon. With 3 shells, 5 bases, loop arms and available integrated cushion, you can create a Sofie perfect for cafe, guest, reception, conference or light task. 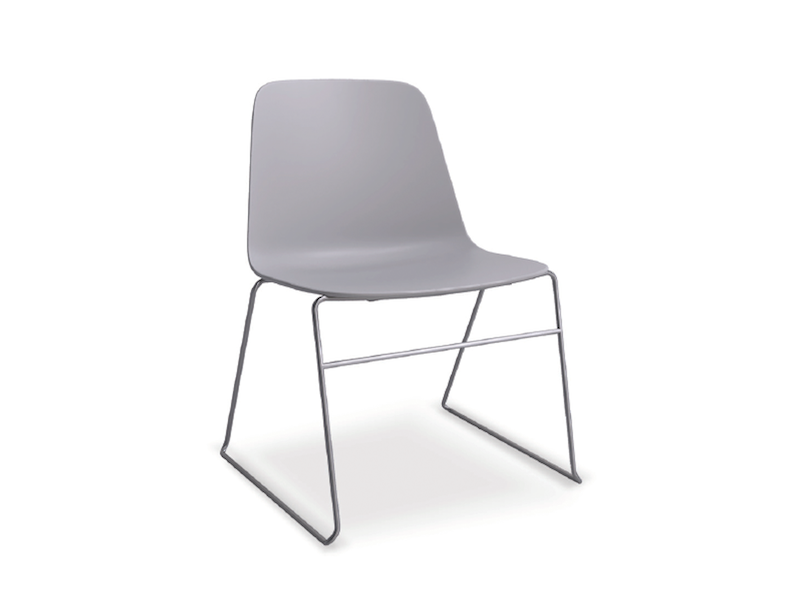 Create a laid back, yet professional, vibe with Pivit Open FrameLegs. 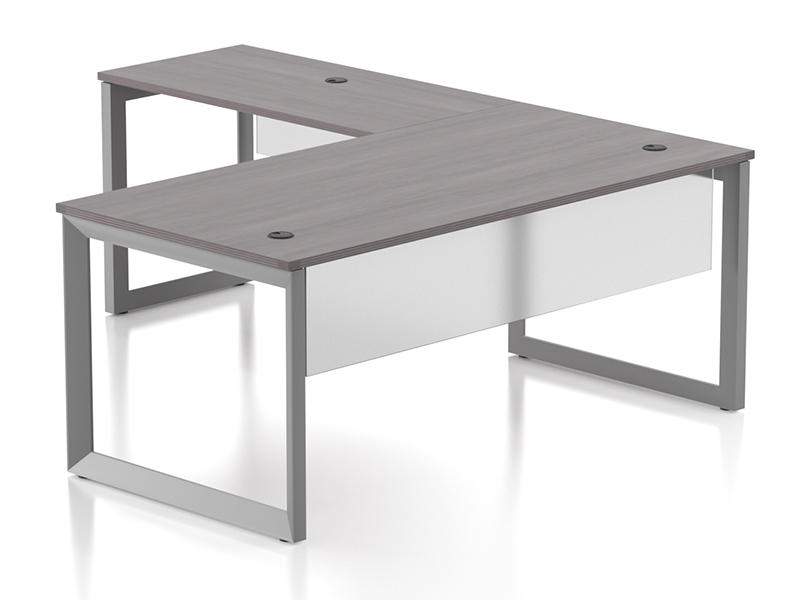 The contemporary frame legs feature solid metal construction, durable powder coat, and are available in four different sizes to meet your specific work surface requirement.